We incorporated the wishes of Reo Nagumo, our representative, into these applications. This is No. 1 in the comprehensive national App Store rankings and among the top apps in the world App Store rankings. They are the truly original apps with steady popularity. 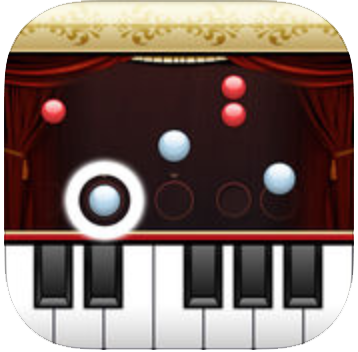 PianoMan is a highly recommended popular music game app on which more than 4 million users are playing world-wide! More than 400 tunes are distributed. So you can play the latest popular numbers in J-pop, animation themes, and authentic classic music in the music game touch. Matrix Music Pad is the first release of Yudo Music Toys, a media artwork series that is simple and suitable for anybody. You can operate it easily and create and play high-quality numbers. Blue: Playing of synth part × 9 patterns Red: Playing of drums and base part × 9 patterns Yellow: Effects By manipulating them with three of your fingers, you can play your own music freely without limitations. By shaking the main screen, it goes into sequencer mode. You can easily compose each part of the music. 8Bitone is a synthesizer and sequencer application that simulates the sound of 8-bit PCs and home game gadgets of the 80s. The PSG and SSG sound sources are simulated faithfully on iPhone/iPod Touch to reproduce real 8-bit sound. The sequencer part employs the standard piano roll screen. You can easily compose with your fingertips because this application is optimized for the multi-touch function of iPhone/iPod Touch. The app’s synthesizer has knobs, switches, and sliders, and you will be able to modify the sound easily—just operate them casually even without understanding what they do. It is optimal for learning the basic functions of synthesizers. Vocoder Synthesizer SV-5 is a hard-core vocoder and synthesizer. Its latency was substantially improved by the speed improvement of processing. Also, its frequency processing was upgraded to the 44.1 kHz/16-bit level and its maximum recording time was also improved. Users of the older version can upgrade to this version to enjoy these improvements. The Vocoder systems record microphone input, and at the same time, output their sound in real time, making them different from voice changers. We replicated a real vocoder and synthesizer. Is it true that we will never know what kind of restaurant we will enter, until we arrive? A unique restaurant navigation app has been released. 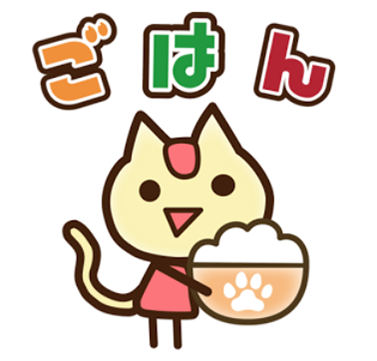 It searches for restaurants near your location and navigates to one of them. You will know the amount of calorie consumption based on the distance you walk. This is a conversation app for free that links those with lonely hearts. 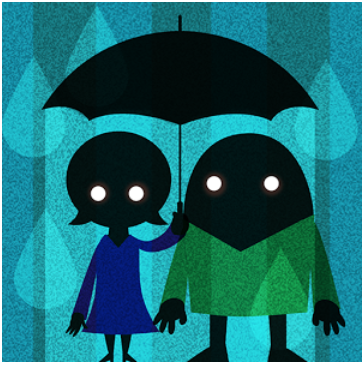 As it gathers positioning information, you can talk with somebody under the same weather conditions as you. * This app cannot be used on sunny days. There is no need to reveal your name or telephone number, and no need to register. Just bring your loneliness.